Japanese Restaurant Minneapolis: Book Your Graduation Party! Book Your College Graduation Party at Stryker’s Lookout! April is almost here, and that means there’s just over a month left in the college semester. For those who are graduating in May, this time marks the end of one chapter in their lives and the beginning of another. While they may be looking forward to starting a career, getting married, or any of the other countless possibilities that come post-graduation, it’s also important to celebrate the milestone of receiving a degree. If you or a friend or family member are graduating this spring, book your private party at moto-i. Stryker’s Lookout, our beautiful rooftop patio that overlooks Lyndale and Lake, is the perfect spot for a graduation party. The weather in mid to late May is usually gorgeous in Minneapolis, and we can provide traditional Japanese cuisine, sake, and anything else your party needs. 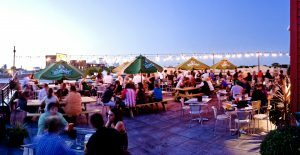 We can arrange the rooftop with high top tables and stools, along with four picnic tables with bench seating. We can set up the tables however you’d like, so if you’re going to have a cocktail-style reception, we can accommodate 200 people! If you’d rather have a more “formal” affair, we can arrange the space for 75 people to enjoy a sit-down dinner. 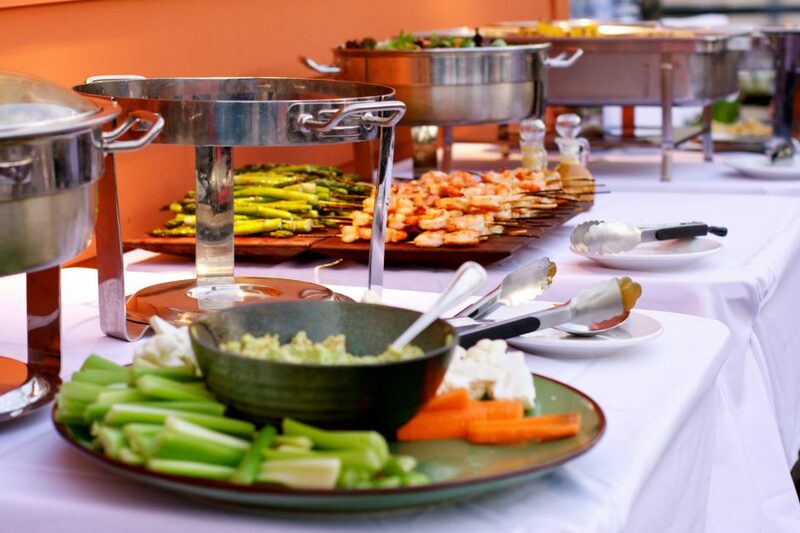 One of the biggest challenges for any graduation party is supplying the food and drink. At moto-i, we can help you come up with the ideal menu for all of your guests, and everyone will have access to the full bar with our selection of sake, beer, wine, and cocktails. Stryker’s Lookout isn’t booked on a flat rate, but on a minimum in sales, and we can help you better understand those minimums based on the time and day of the week you plan to have your party. While having people over to your apartment or dorm can be fun, how much more fun can you have on a rooftop? If the weather doesn’t seem like it’s going to cooperate, or you’re only inviting a handful of people, our indoor event spaces – Ramen Alley and the Big Boy Lounge – can be ideal alternatives. If you want to have music or video playing during your party, we can coordinate audio/visual capabilities. For questions or to schedule your private, our Event Coordinator Leah Bucko would be happy to assist you. She can be reached at events@moto-i.com or you can fill out the form below. We’re open seven days a week, and the sooner you call or visit, the sooner you can reserve the perfect space for your grad party. We know that everyone will enjoy the food, the drink, and the atmosphere that we provide. We look forward to hearing from you!